Afternoon Tea, The Local Way. Pastries made and baked by Ya Kun! Bond over a cup of aromatic coffee or tea paired with pastries made by baked by Ya Kun with your friends and family. 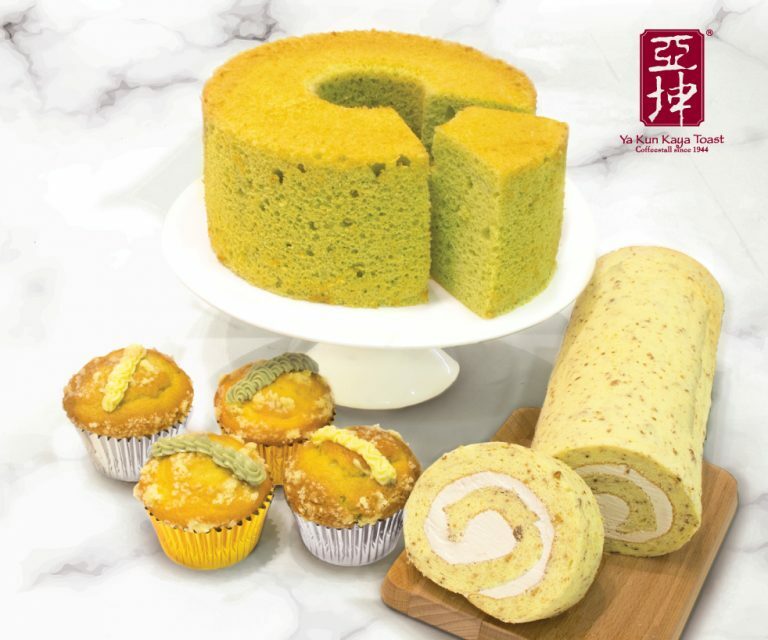 A selection of pastries includes Kaya Lemon Muffin, Kaya Pandan Muffin, Coffee Walnut Swiss Roll and Pandan Chiffon Cake. Satisfy your sweet tooth with Ya Kun today! Afternoon Tea Set after 2pm @ $3.50 only !